Split is the largest city on the Croatian coast of the Adriatic Sea with a population of 380.000. The visit of Split can offer the travellers an extraordinary city tour without any need to take buses to reach the centre. Even today as you pass along the south promenade of the Palace, you can feel Diocle's spirit. You can also feel the light breeze blowing from the sea as it seems to be playing through the openings of the Cryptoporticus, welcoming to this town, travellers for whom as Diocles said, there will always be a bed, food, drink, music and the presence of God. 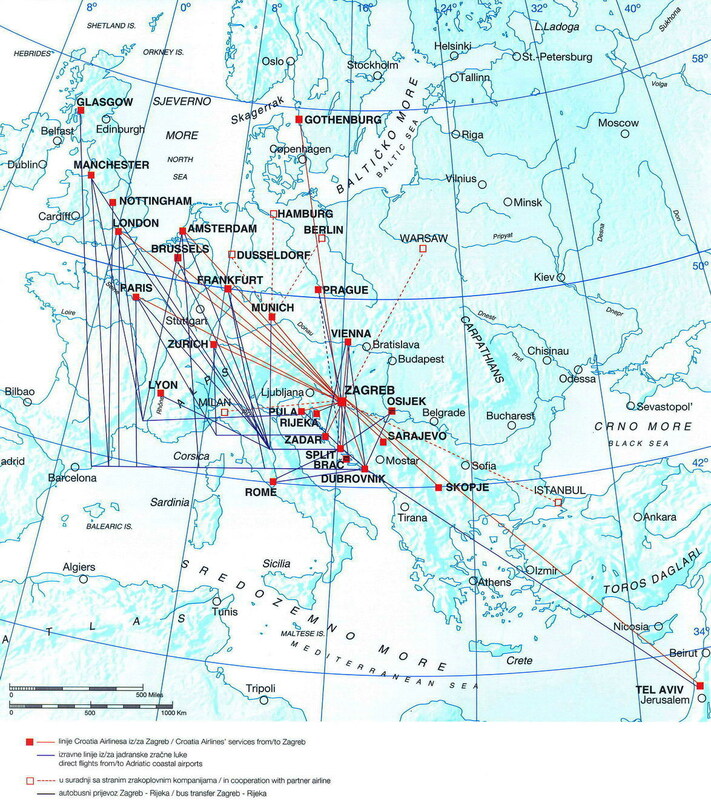 by air: Split can be reached directly from Amsterdam, Brussels, Franfurt, London, Lyon, Manchester, Munich, Paris, Vienna and via Zagreb from all world airports - map. For more information please visit Airport Split-Kastela. by ship: Split harbor is daily connected with Ancona. Ship connections are also available with Venice, Pescara and Bari. Citizens of some countries need an entry visa for the Republic of Croatia. You can find out online whether you need a visa to visit Croatia a (under Visa Requirement Overview, please select your country). 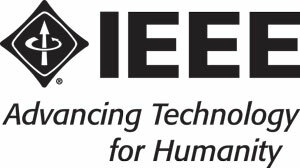 SoftCOM invitation letters can be issued only to speakers, presenters, committee membes or IEEE members. In order to provide registration fees must be paid in advance. Letters will only be sent by Postal Mail or fax and only to the individual registered for the conference. To obtain our invitation letter you must provide us with guaranties to cover travel and other potential costs during your stay in Croatia. 1. Register for the conference. 4. Send a signed letter from your institute/company filled in according to the following template. 5. Send a copy of the letter confirming the reservation of your accommodation in Croatia.